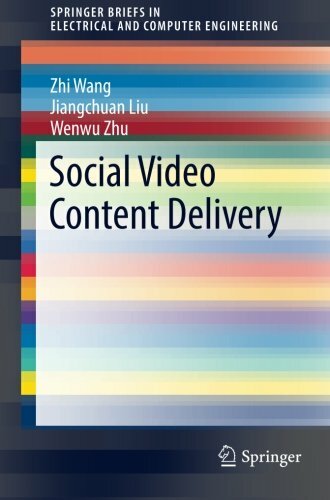 9783319336503 | Springer Verlag, June 14, 2016, cover price $54.99 | About this edition: This brief presents new architecture and strategies for distribution of social video content. 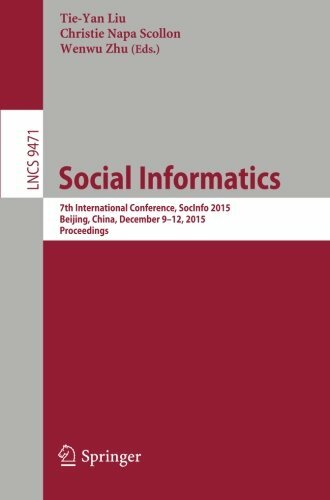 9783319274324 | Springer-Verlag New York Inc, December 2, 2015, cover price $84.00 | About this edition: This book constitutes the proceedings of the 7th International Conference on Social Informatics, SocInfo 2015, held in Beijing, China, in December 2015. 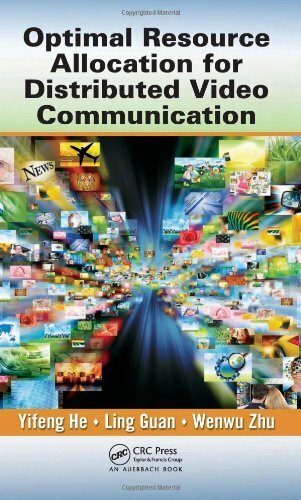 9781439875148 | CRC Pr I Llc, June 24, 2013, cover price $104.95 | About this edition: While most books on the subject focus on resource allocation in just one type of network, this book is the first to examine the common characteristics of multiple distributed video communication systems.